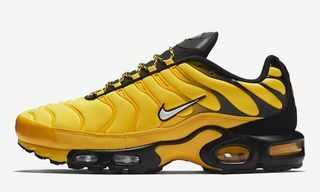 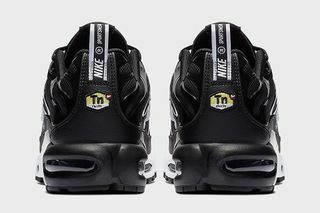 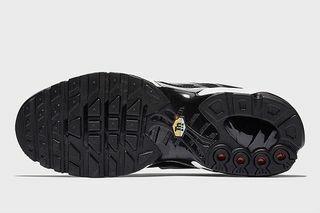 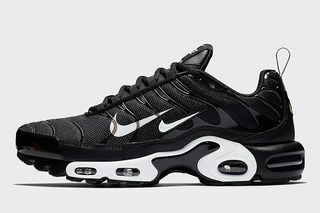 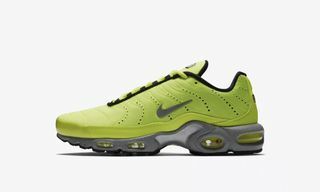 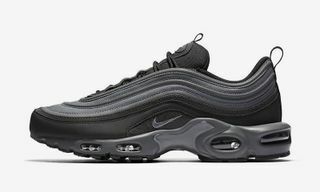 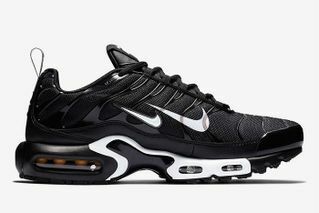 Key Features: The Air Max Plus is dressed predominantly in black with white accents on the tongue branding, heel pull tab, midsole, and double Swoosh on the upper. 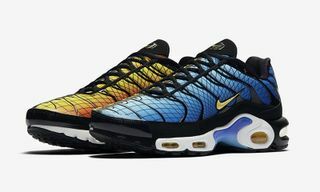 Editor’s Notes: Product images of a Nike Air Max Plus with a double Swoosh have surfaced online. 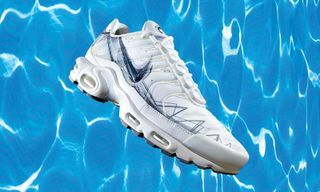 The sneaker will form part of an upcoming “Overbranding” pack comprising various models, all of which will feature different forms of exaggerated branding and oversized logos. 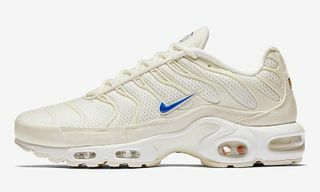 Similar to the big logo pack that came before, the “Overbranding” collection plays into the exaggerated logo trend that has gripped sneakerheads over the past year. 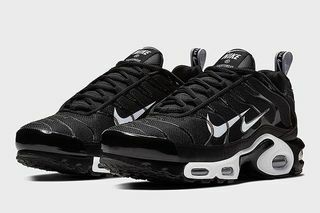 Nike keeps things simple with a black and white colorway, allowing the double Swoosh to speak for itself and stand out. 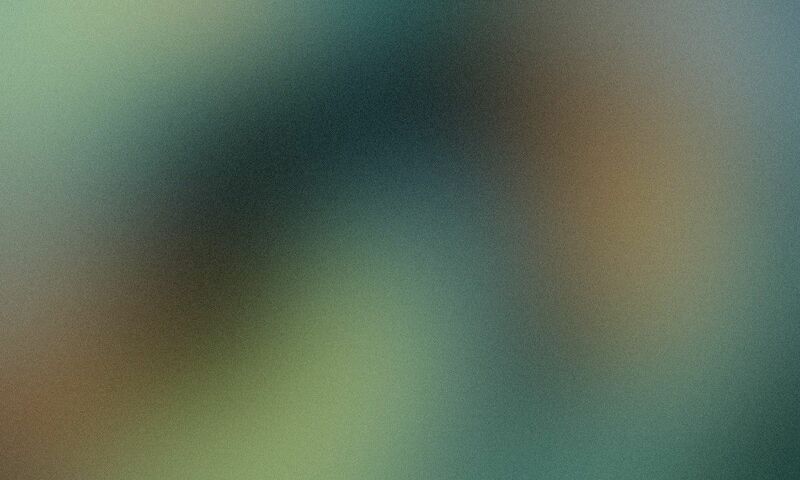 Check out the leaked product images above and leave your thoughts in the comments below.